A single vehicle injury accident resulted in three persons being transported to T.J. Health Columbia. On Tuesday at 5 a.m. Jessica Lewis, 28, of Columbia was traveling on Greenbrier Road. when she swerved to avoid a deer in the road. 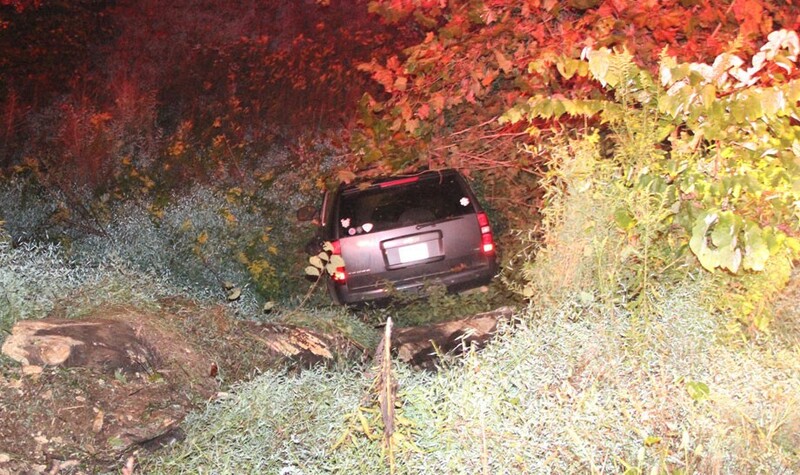 Lewis and her two juvenile children traveled off the roadway and over an embankment. All three were treated on scene by Adair County EMS and transported to T.J. Health Columbia for further treatment. Deputy Josh Durbin is investigating the collision and was assisted on scene by members of the Breeding Volunteer Fire Department.